DAPA Classes are taught in a caring, friendly and professional manner. Everyone is welcome to join. 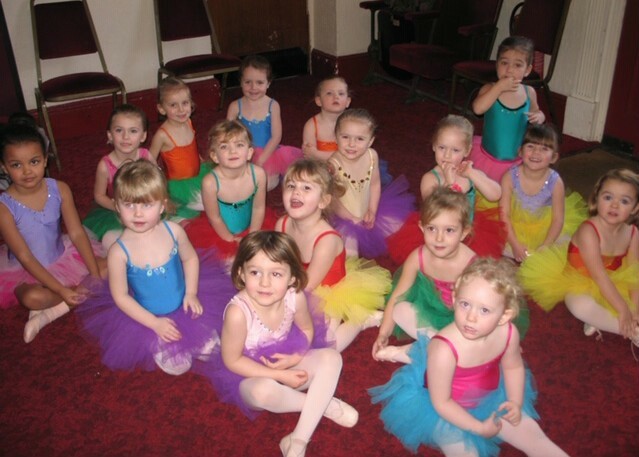 Children can start dance classes at the age of 2½. 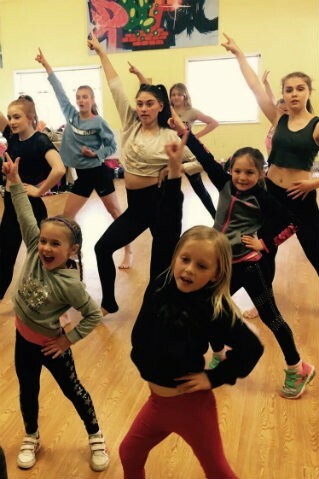 Classes are energetic and fun. Adult Classes available. DAPA classes are taught in a caring and professional manner. 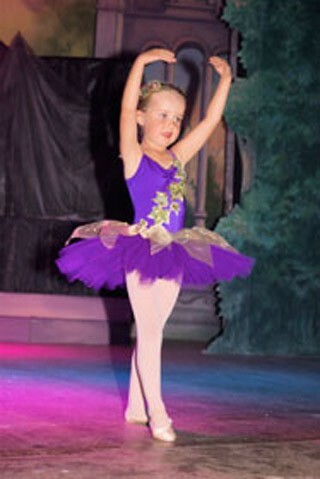 Students have fun whilst learning new skills and growing in confidence. Principal, Sarah Dean, was one of Britain’s leading choreographers. 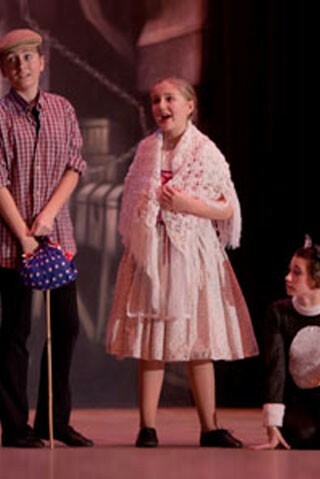 DAPA pupils benefit massively from her extensive contacts with the professional theatre. 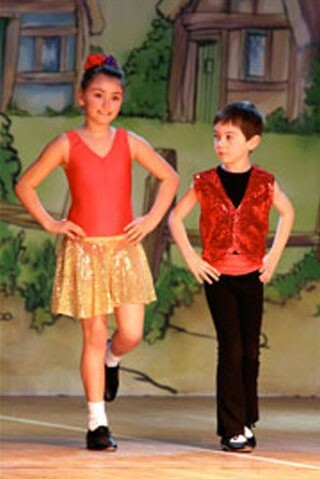 Since 1998 literally thousands of children in East Kent have learnt to sing, dance and act in DAPA classes. We now have the second generation DAPA kids – where the parents attended when they were small. I’m pleased to say that the school is stronger than ever, with more than three hundred pupils attending classes in Deal and Canterbury. 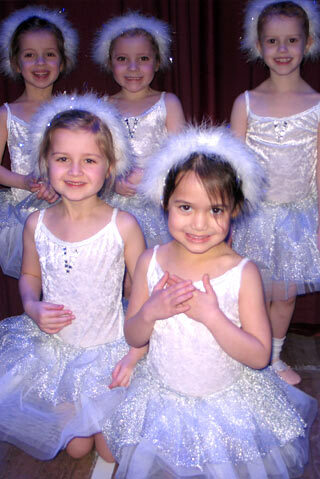 The standard of teaching and pupil achievement has never been higher, and the constant stream of new Jolly Tots is a testament to the fun we have, quality of the training and the hard work and dedication of the teachers. 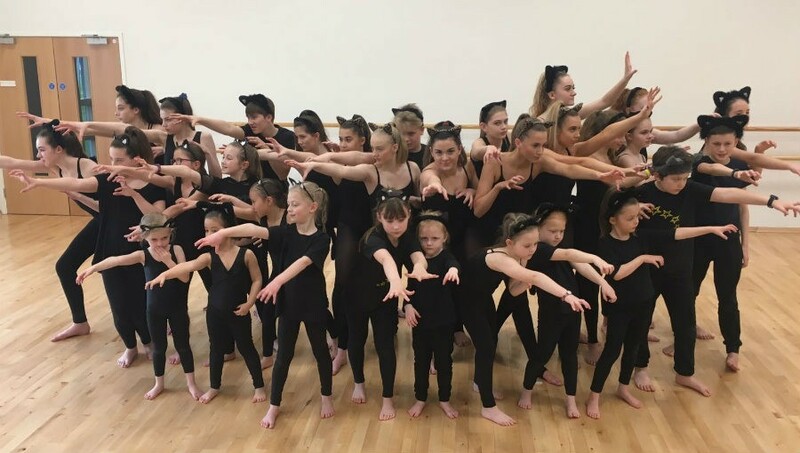 We offer dance classes for children aged 2½ and over in a range of styles including Ballet, Tap, Modern, Street Dance and Irish. 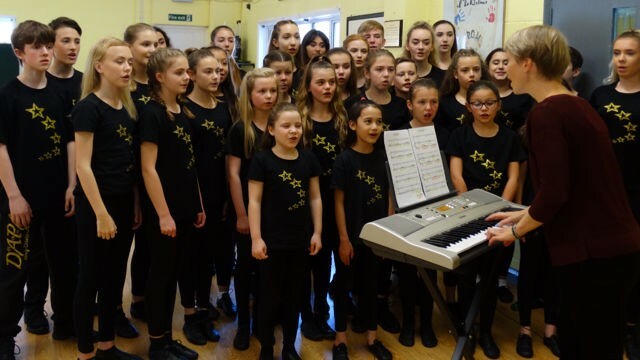 We also offer Musical Theatre and Singing, which are fun, energetic classes designed to develop expression and confidence, whilst learning new skills and making friends. 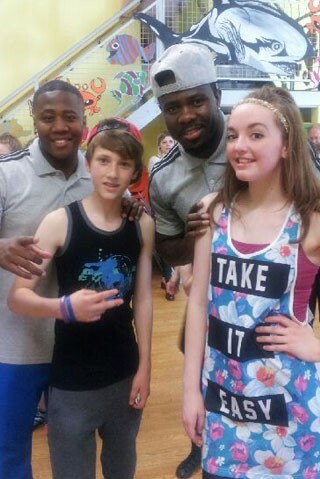 DAPA pupils have performed at Celebrity Weddings, Royal Galas and with Britain’s Got Talent winners! 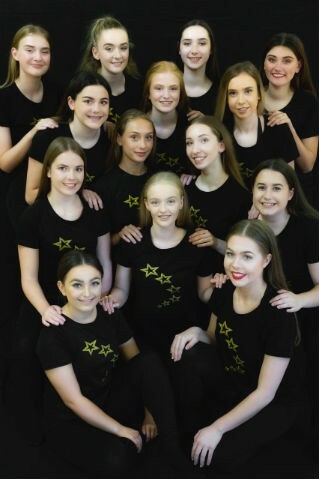 We have hosted professional workshops with Flawless and Louie Spence and regularly have West End Workshops with cast members from the shows. 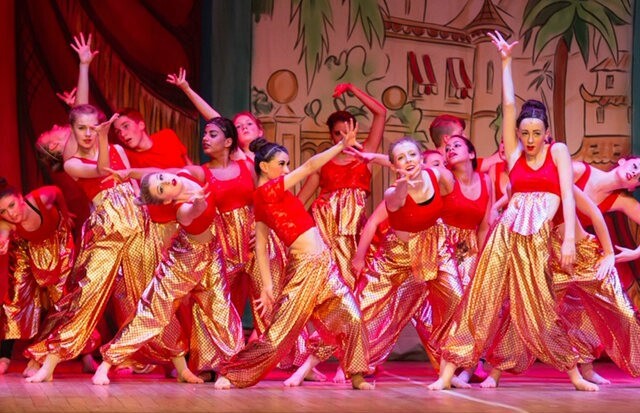 Each year our ballet students have the wonderful opportunity to perform alongside International Dancers in the annual St Margaret’s ballet. 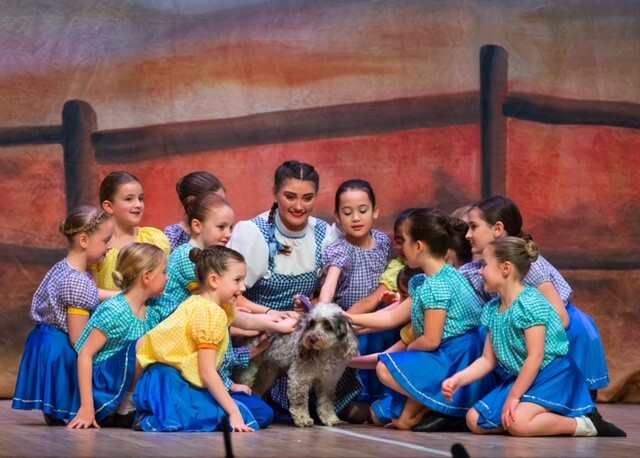 DAPA produce Annual Shows, Pantomimes and Holiday Workshops as well as giving students the opportunity to take Exams and Awards. 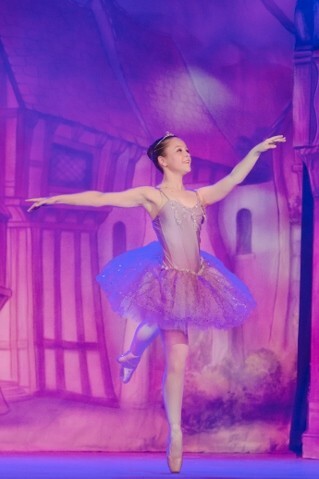 Students aiming to pursue a career in Dance and Performing Arts can audition for the DAPA Vocational Course. 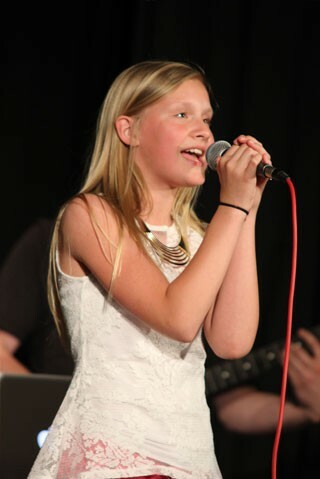 Each student is given training in audition technique and advice on their chosen career. 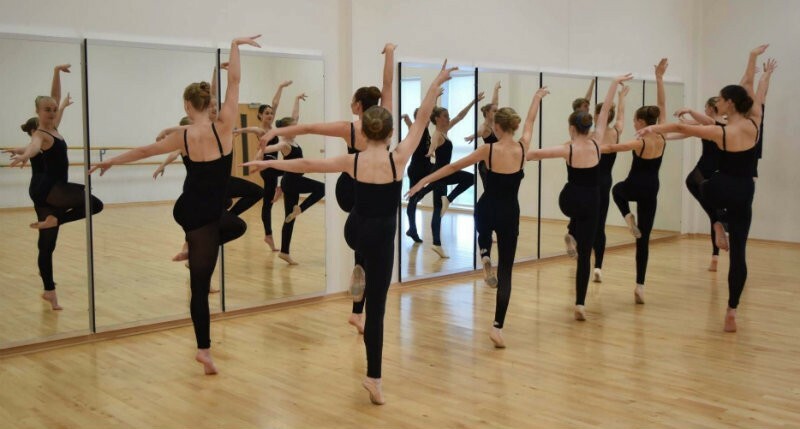 DAPA has a 100% success rate in students achieving places at professional dance colleges including The Royal Ballet School, Laine Theatre Arts, Performers College, Millennium, The Centre PAC and many more. We have made a Promo Video about DAPA.